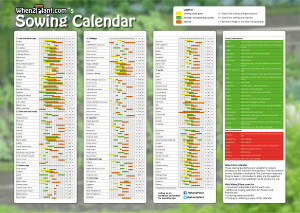 This site is an aggregation of various sow dates for vegetables (this page), herbs and flowers. With these rough estimates of sow data, it’s easy to know when to sow and/or plant vegetables. These sowing guidelines are suitable for oceanic climates on the northern hemisphere. Hardiness zone 8 to be exact, which covers most U.S. coastal states and mainland U.K.
wikipedia.org/wiki/Hardiness_zone or on the bottom of this page. See the U.S. hardiness zone map for a visual representation. See the Canadian hardiness zones map. Or check out this site where you can precisely pinpoint the hardiness zone of any desired location. º Save money on fresh vegetables in the supermarket. º Herb plantlets from the grocery often wither quickly, with home-growns you can harvest all year. º Growing your own food is fun. º Good way to stay healthy. º Rediscover where your food comes from. º Do not compromise on the quality of soil. Poor-quality soil, or ordinary earth, often lead to disappointing results. 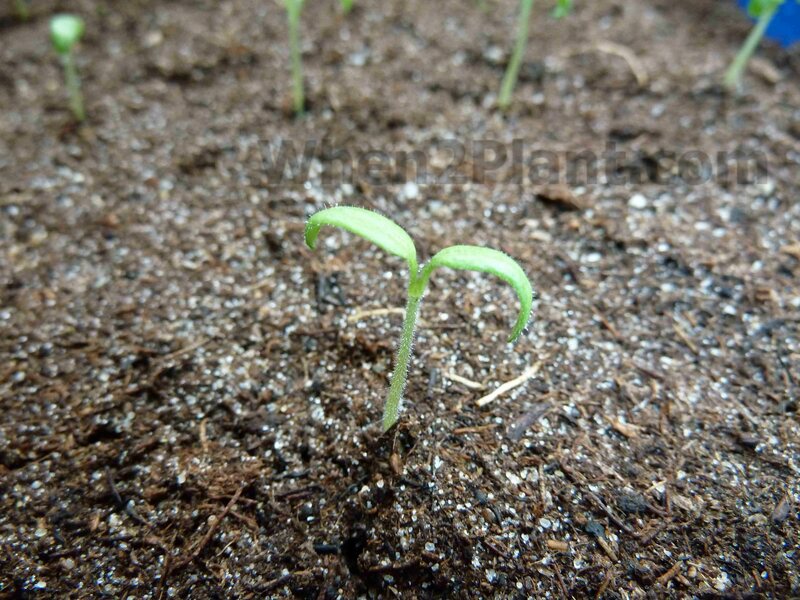 º Don’t forget to spade the ground, this is crucial to get a good harvest. º Reposition your crops every year to prevent soil degradation and increase harvest. º Don’t wait to long before weeding the weeds. 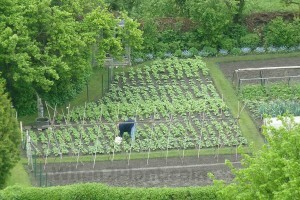 After a period, the effort needed will multiple and crops won’t grow as good. º Try to use a piece of your own garden first, before starting renting an allotment at an allotment association. 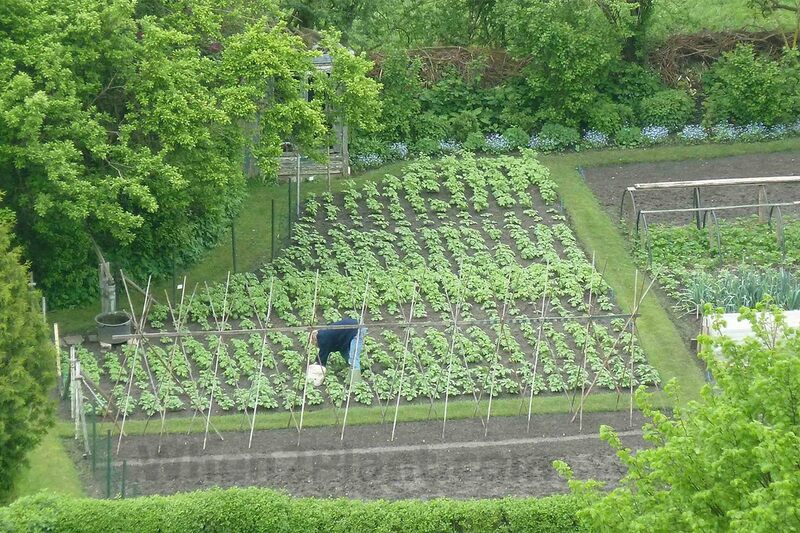 º When planning your vegetable garden try to think of crop rotation principles. º Be aware of the shadow on your plot, and bear in mind the shift during the season. You can also grow your crops indoors and suffer less from unfavorable climate situations. You could start with square foot gardening, this way it’s easy to get a start and have a nice and balanced crop variation. Of course you could also just use a flowerpot in front of the window. 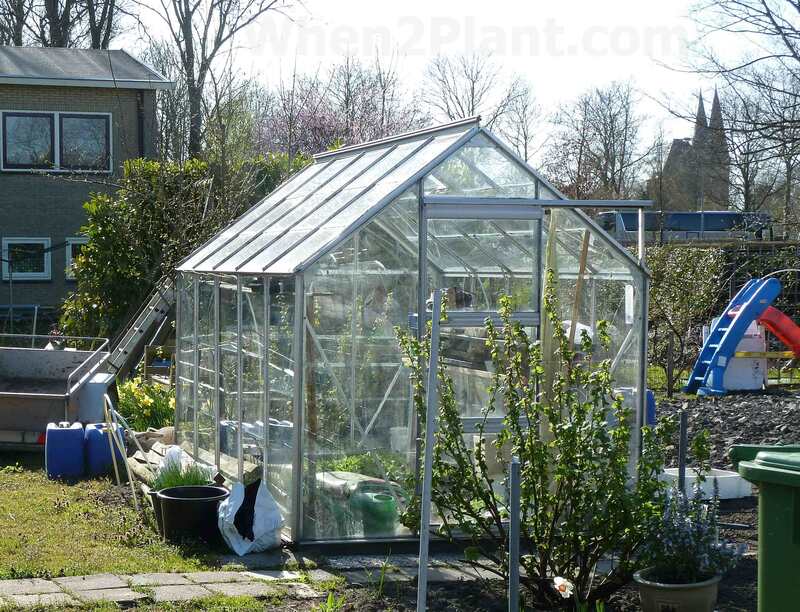 Whenever you want more control and maximize vegetable production it is a good idea to start with a greenhouse. It’s fairly easy to find one and on rainy days you can still work on your garden. Another way to grow some fresh vegetables is to use a germinator/sprouter and get some germinating seeds like cress, bean sprouts or cereal germs. Also, herbs can generally be cultivated indoors all year long. 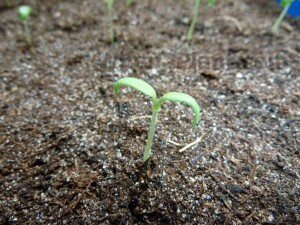 Check out Cressinfo.com for a site dedicated to garden cress. These tables represent planting dates for hardiness zone 8. Find your your hardiness zone and adjust planting dates accordingly.